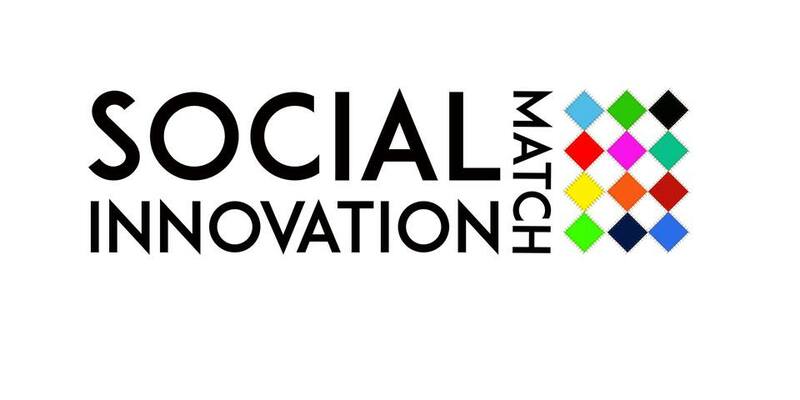 The project “Social Innovation Match” brings together 28 participants from 12 European organizations working for the empowerment of the young generations and willing to get in touch with different kinds of approach to social innovation in order to transfer these new knowledge and skills in their communities. The main event of the project will be a contact making seminar that will take place in Abano Terme (PD), Italy, from the 15th to the 19th of May 2017. The chosen location is the headquarter of the social promotion association Khorakhanè, which is in network, together with Creativi108, with the national youth association Amesci, sharing its vision and activities. Khorakhanè represents one of the most prominent associations in the Region Veneto for its promotion of youth initiatives, active participation and creativity. The core idea of the project is to use the contact making seminar as a place to network youth organizations which can share ideas and practices of social innovation. Particularly, we want to gather these 12 organizations to come up with the best training methodologies and skills that can be useful to young aspiring social innovators. Each organization will have the chance to present its most effective approach to social innovation (i.e. a project or a particular method) in both frontal and non formal ways. These workshops will be alternated with partnership building activities with the hope of future KA2 collaborations to rise. • to create an occasion of confrontation for youth organizations and youth workers to exchange their most relevant experiences in the field of educating young people to social innovation and social entrepreneurship. • to foster active participation, self-entrepreneurship and inclination to pursue socially innovative solutions to the local necessities. • the project’s evaluation will be carried out through daily reflection groups and a final session both individual and collective, which will serve to fill in the participants’ Youthpass. 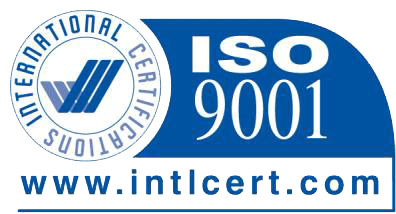 • improve the linguistic skills and the intercultural awareness of the participants.